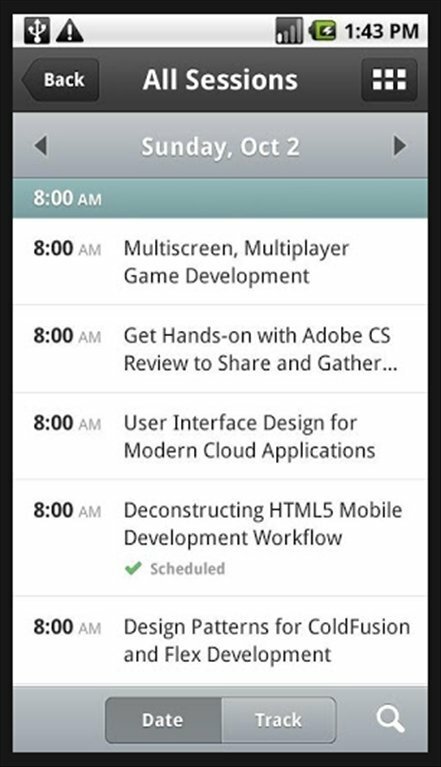 The Adobe AIR platform arrives on Android devices. With this application you can install and make the most of the developments that use this technology, expanding the offer of apps available even more. Adobe AIR uses web technologies to create desktop applications. 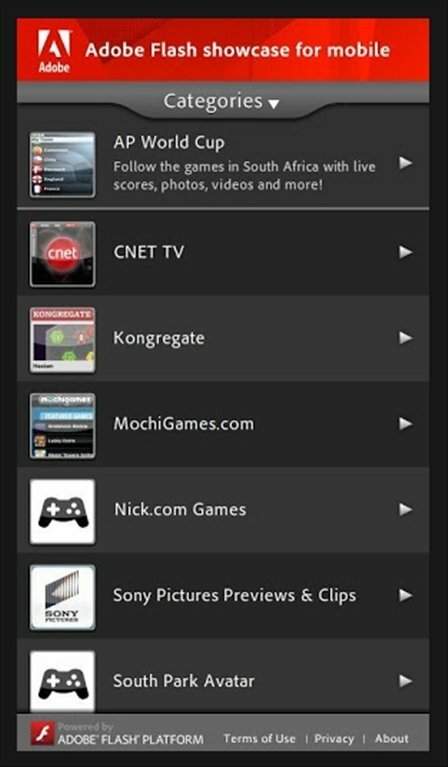 These applications are now also available on Android. Enjoy your favorite web applications on your mobile device. Its main advantage lies in its multi-platform conception, as it's available for multiple operative systems. Transforming web developments into independent desktop applications with Adobe AIR is very easy for programmers, who only need to reuse the code that has already been created. Make the most of all the advantages of this technology by downloading Adobe AIR free for Android. The version and size vary depending on the device.